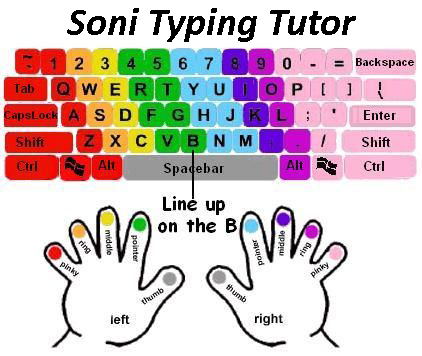 Soni Typing Tutor.com is continuously working to make typing learning process easy and fun. We have designed a single software for both Hindi and English languages. To ensure that anyone can learn Hindi typing without much pain we provided a virtual keyboard on the screen.